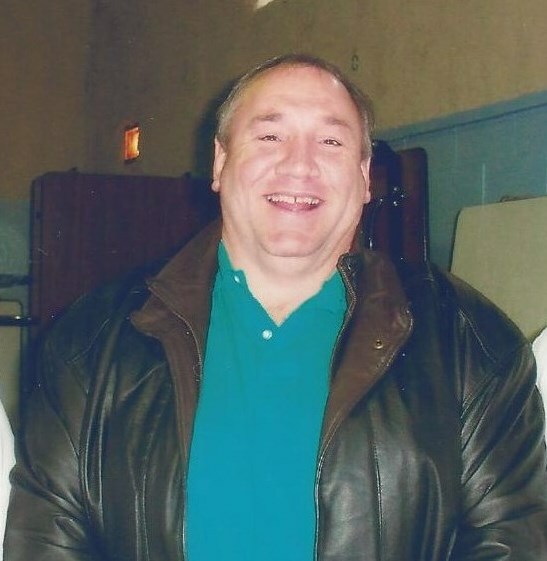 Glenn F. Dibble, 54, Rensselaer Falls, died August 26 in Gouverneur, NY. Calling hours will be Friday, August 29, 2014, from 2-4 and 6-8 pm. Funeral service will be Saturday at 11am at the funeral home with Margaret Hance officiating. Burial will follow in Hermon Cemetery. Glenn is survived by his wife Schelene, brothers, Arthur Dibble and companion Connie Lawson of Heuvelton, Paul and his wife Bonnie Dibble of Brasher Falls, Rick Dibble of Heuvelton, Brian Dibble of Havre, Montanna, sisters, Veronica and her husband Norman Newvine of Hermon, Dawn and her husband Leon Anson of Hermon, aunts, uncles, 29 nieces & nephews, and many great nieces & nephews. Glenn was born on November 2, 1959 in Canton, NewYork, the son of Stanley and Lydia Blair Dibble. He graduated from Hermon-DeKalb Central School. He married Schelene Watson on August, 23, 1997. He was employed as a truck driver for Gardenscape Quarry, Gouverneur. He previously worked as a maintenance man, mechanic, apiarist, tug boat worker, farm hand, and newspaper delivery. Glenn was truly a jack of all trades and could do anything with his hands. He was a member of the Sons of the Amvets, Heuvelton, Rensselaer Falls Volunteer Fire Dept., Rensselaer Falls Volunteer Rescue Squad, and the Kendrew Grange. Memorial contributions may be made to the Rensselaer Falls Fire Dept. or Rensselaer Falls Rescue Squad.